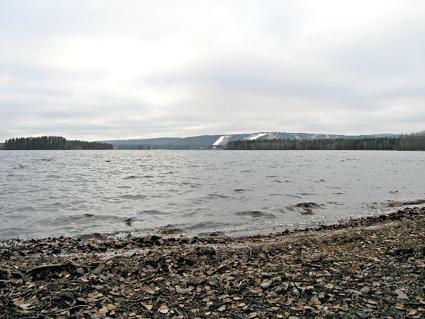 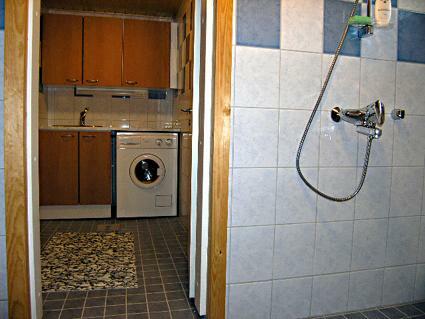 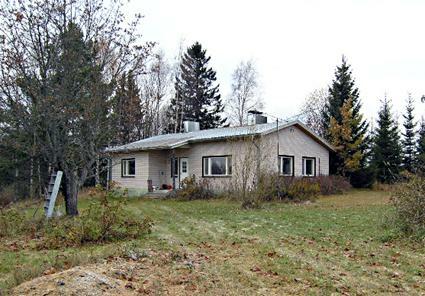 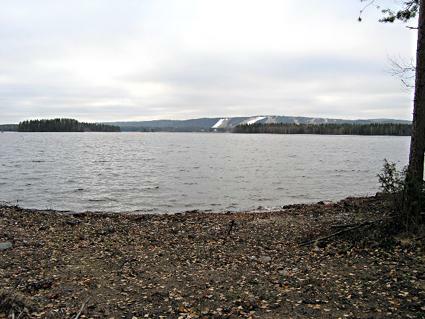 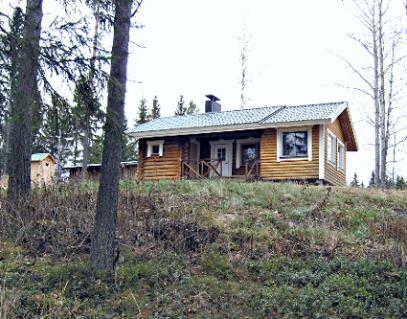 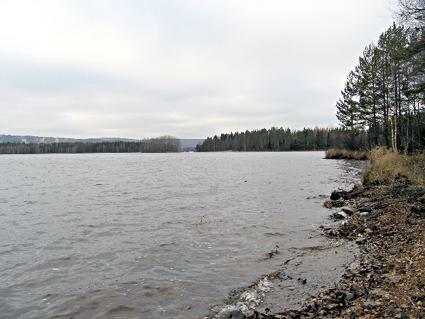 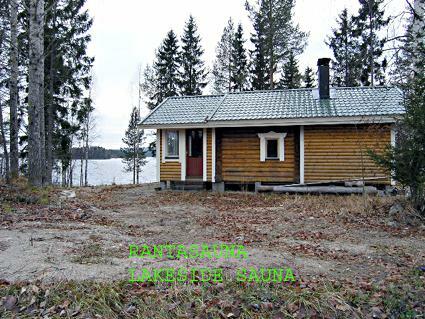 80 km north-east of Kuopio, L.Syväri 700 m, (length 35 km, width 10 km), shallow, hard moraine/sand bottom, own boat. 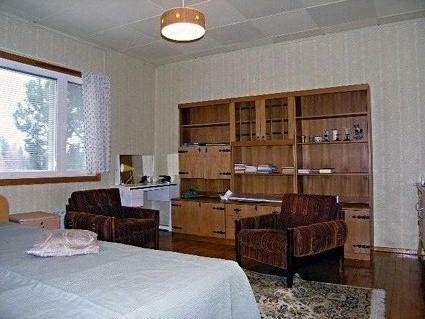 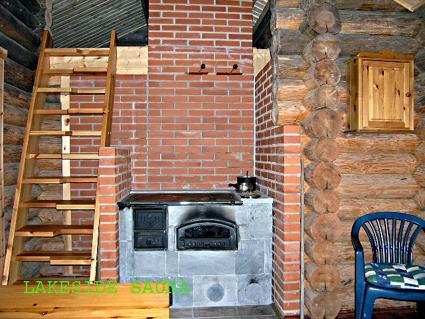 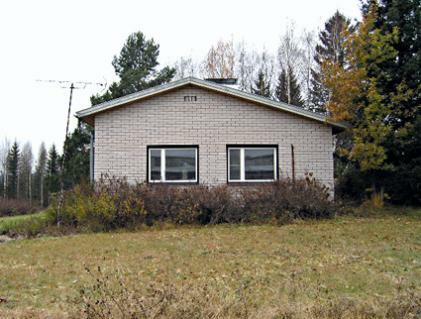 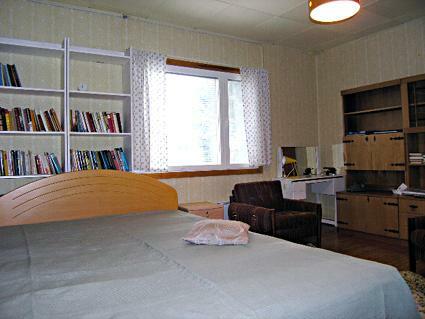 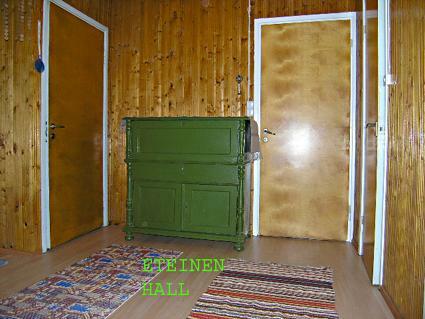 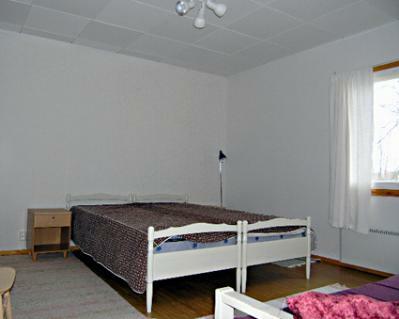 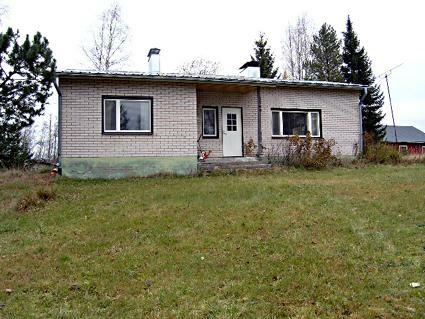 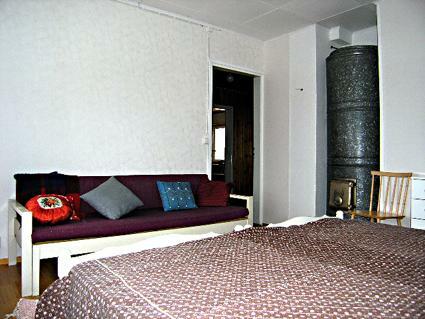 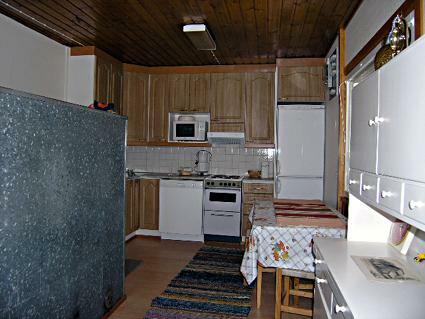 Brick-clad wooden house 1975, renovated 2006, living room/kitchen 2 sleeping places, bedroom double bed, bedroom 2 beds, hall, washroom, sauna (electric), dressing room and vestibule. 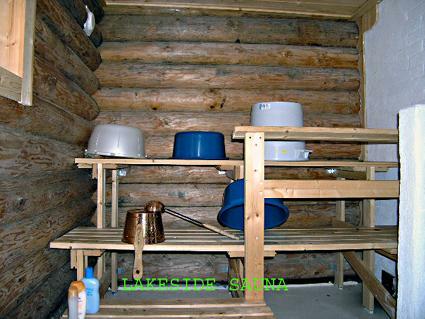 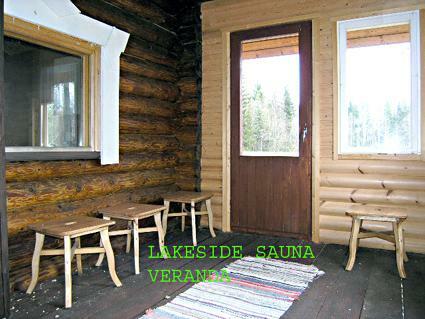 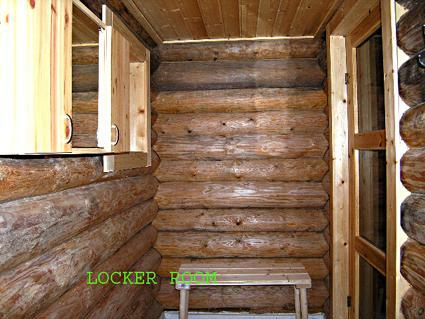 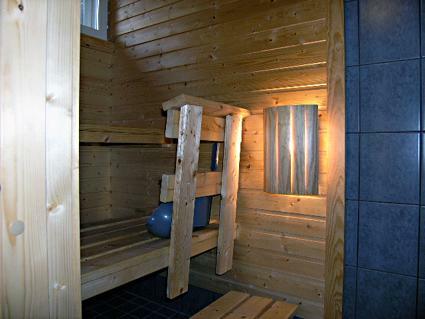 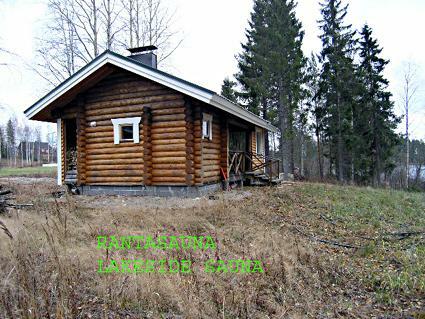 Lakeshore sauna in use during summer only 700 m away, water for sauna by hand pump from well, dressing room, large living room, sleeping loft, glazed porch and open porch. 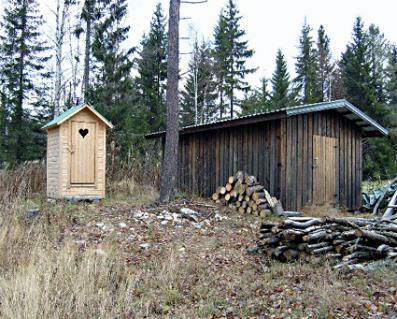 Yard has outside toilet and fuelwood store. 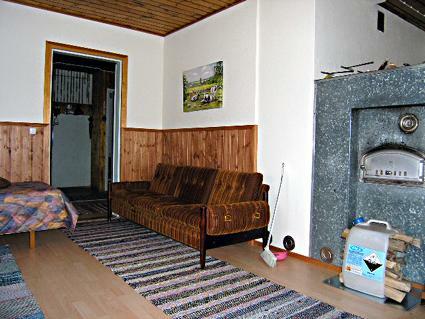 Originally a normal detached house now used as holiday home, peaceful yard area surrounded by fields. 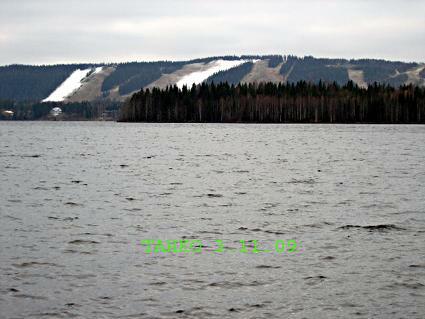 On opposite shore Tahko ski resort slopes, by “ICE ROAD” OVER LAKE IN WINTER 8 km. 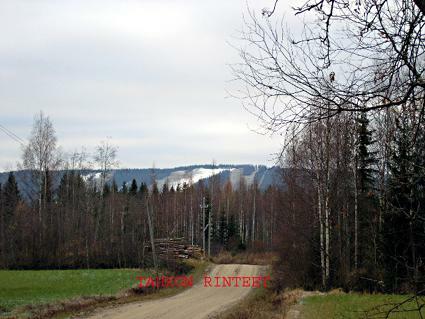 By road to Tahko resort services 40 km. 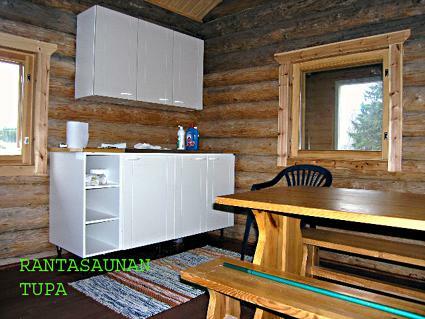 Village shop 6 km, Lastukoski 14 km; Pisavuori nature reserve, observation tower, nature trail and old Täyssinnä border stone 15 km.